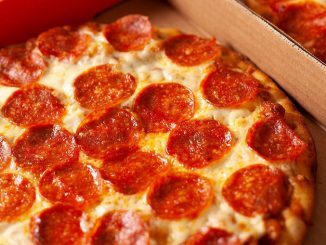 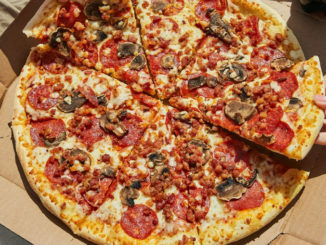 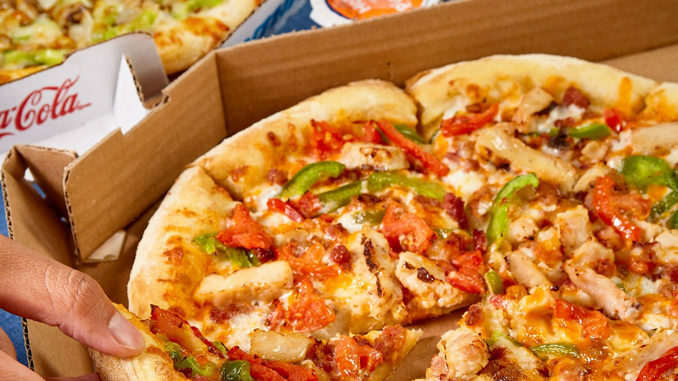 Domino’s Canada squeezes in on the Cyber Monday action with a new promotion where you can get 50 per cent off all pizzas at menu price ordered online through December 2, 2018. 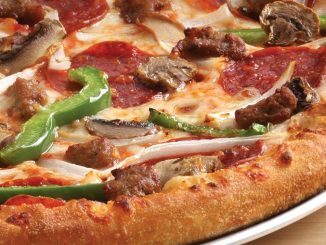 The offer is available on any menu-priced pizza, including build your own pizzas and pre-built pizza options. 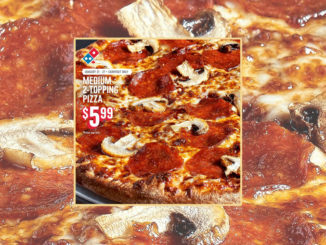 In order to take advantage of the offer, simply order any pizza at regular menu price online, or via Domino’s app, and the 50 per cent discount will be applied at checkout. 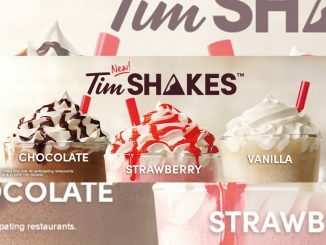 The limited-time deal is available at participating locations across Canada until Sunday, December 2, 2018.